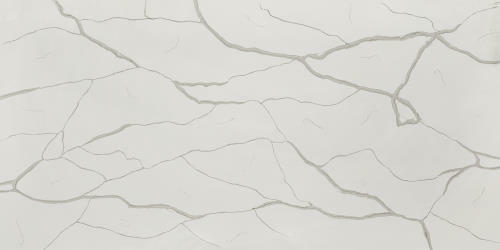 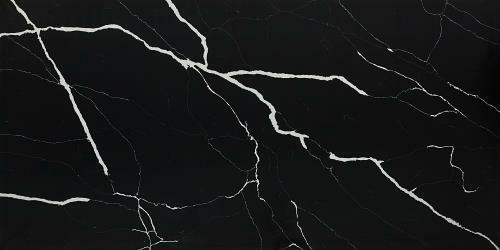 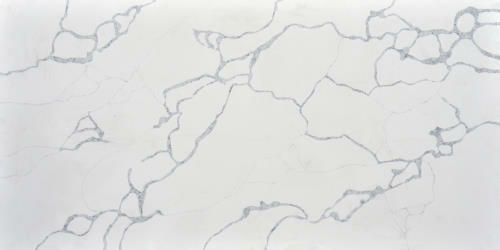 a. Quartz has the same durability as marble and granite but is more flexible, so it won’t chip or crack as easily. 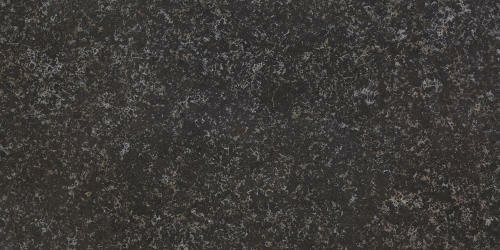 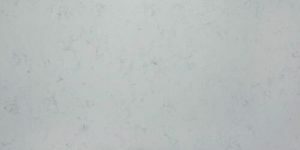 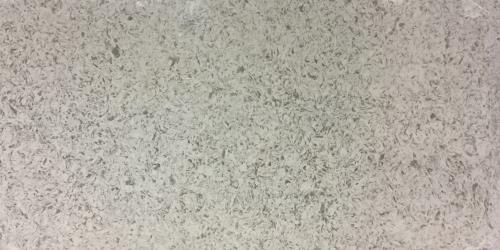 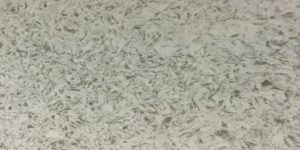 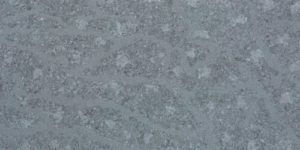 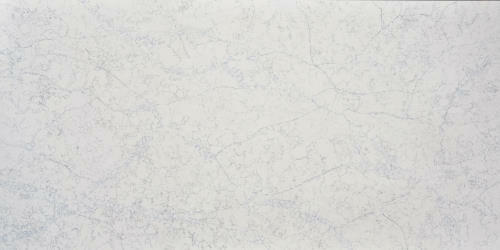 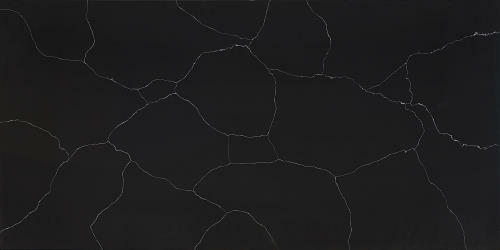 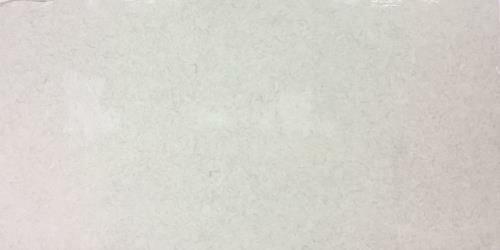 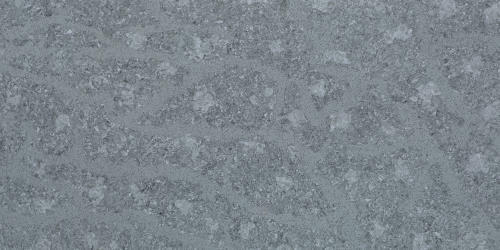  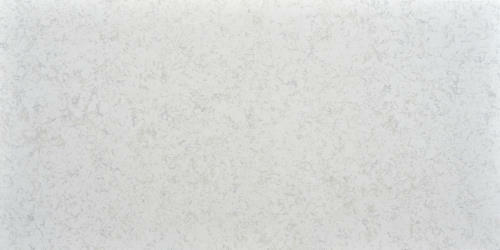 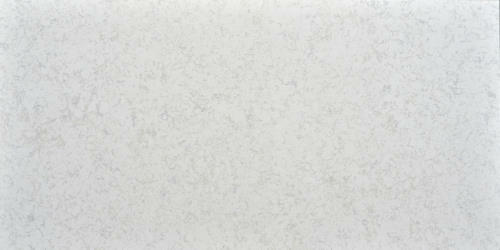 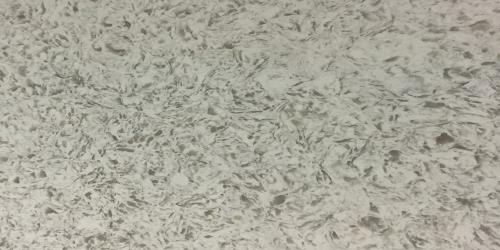 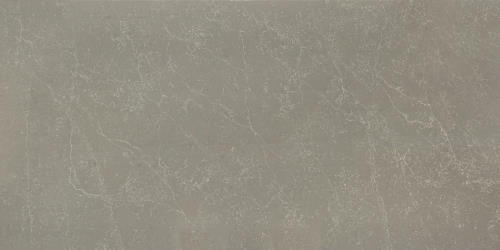 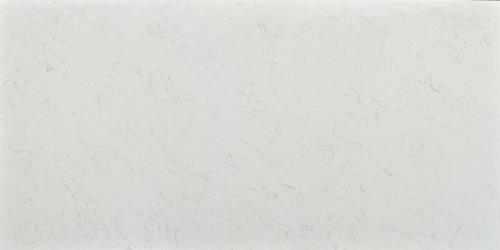 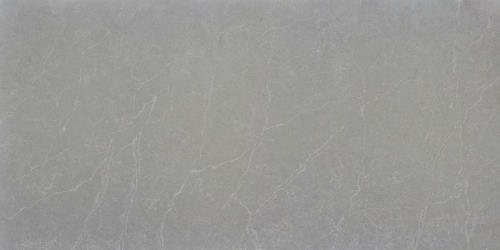 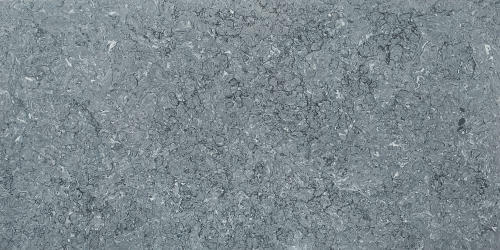 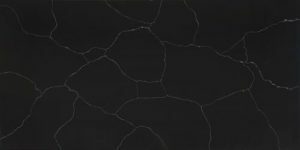 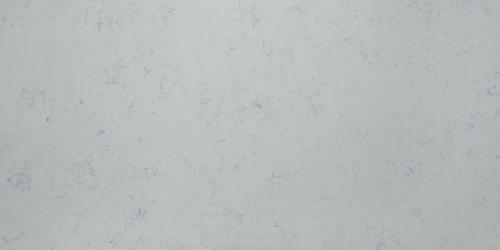 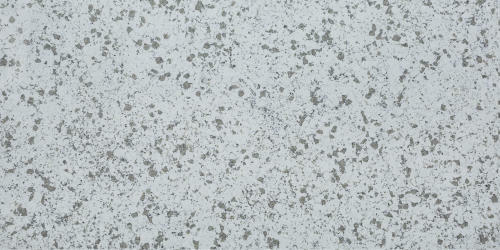 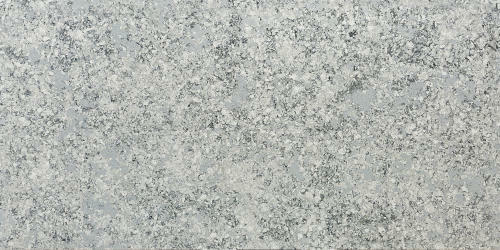 b. Quartz is non-porous, does not require sealing and has better stain resistant than granites. 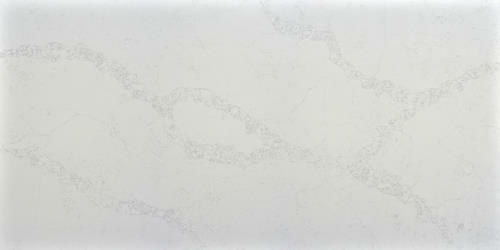 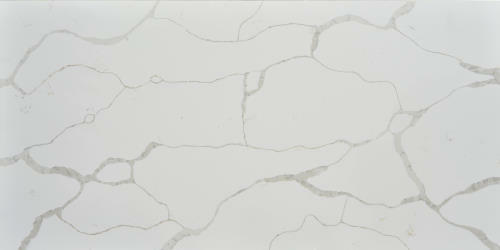 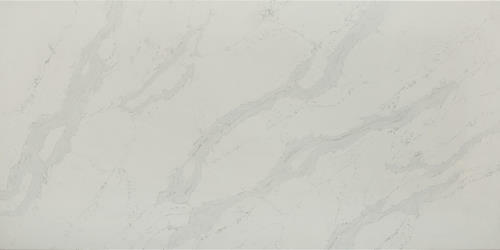 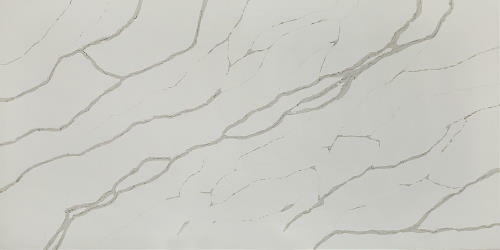 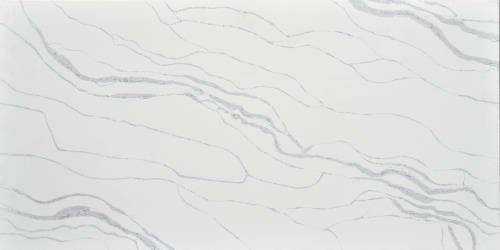 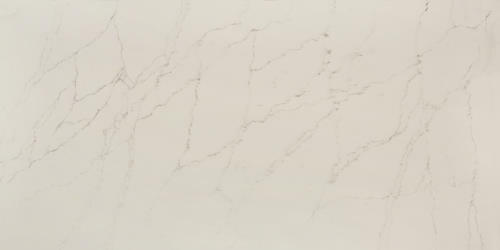 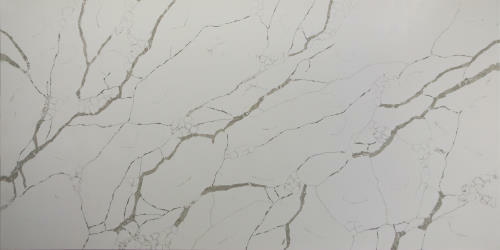 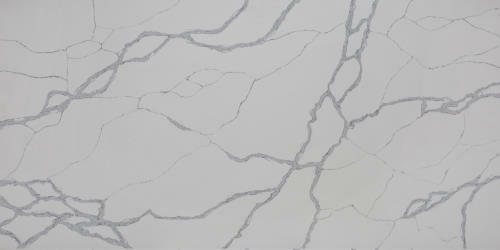 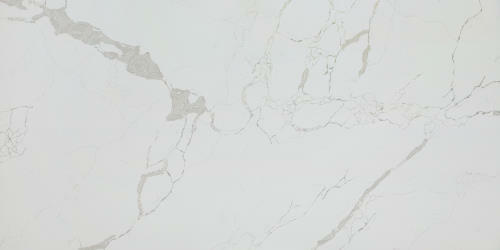 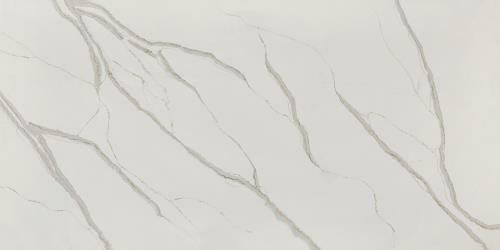 c. Quartz has less imperfections because its manufacture is controlled. 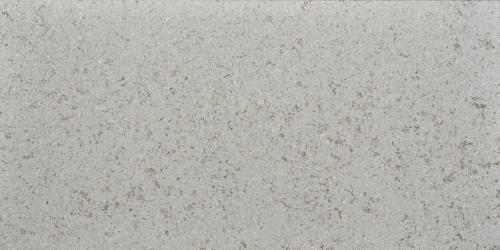 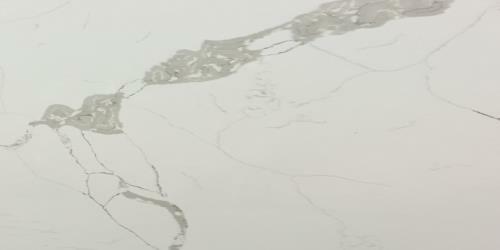 Quartz countertops, otherwise known as engineered stone countertops. 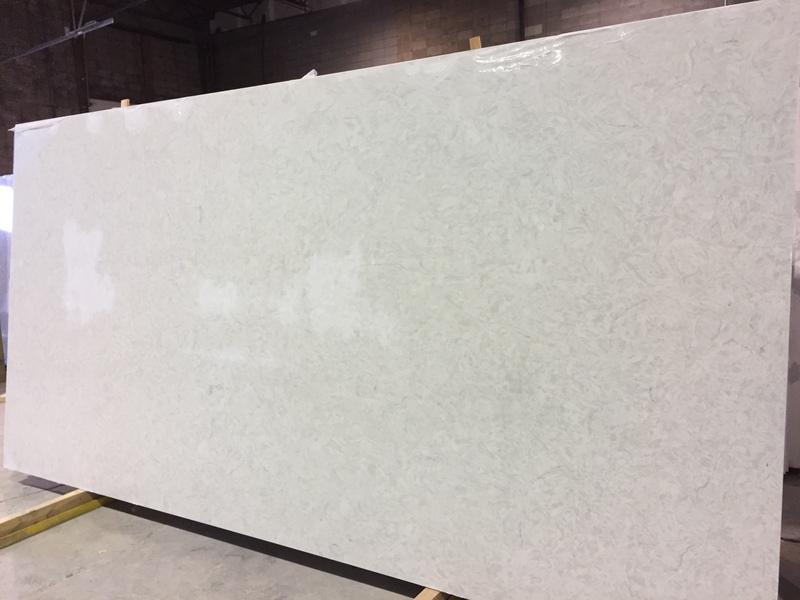 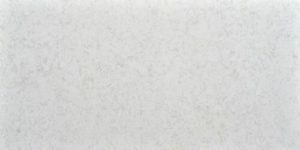 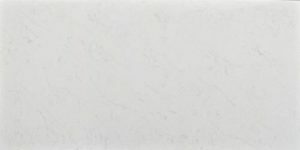 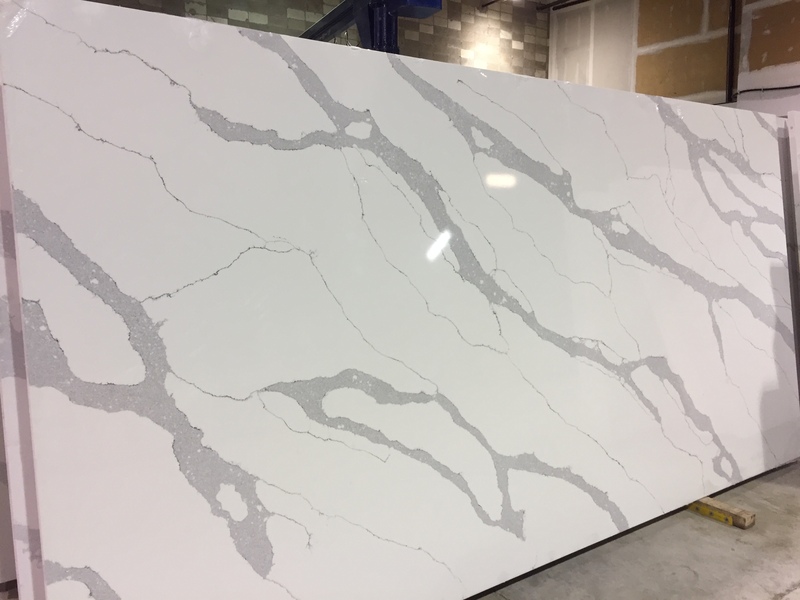 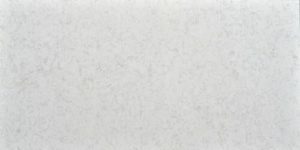 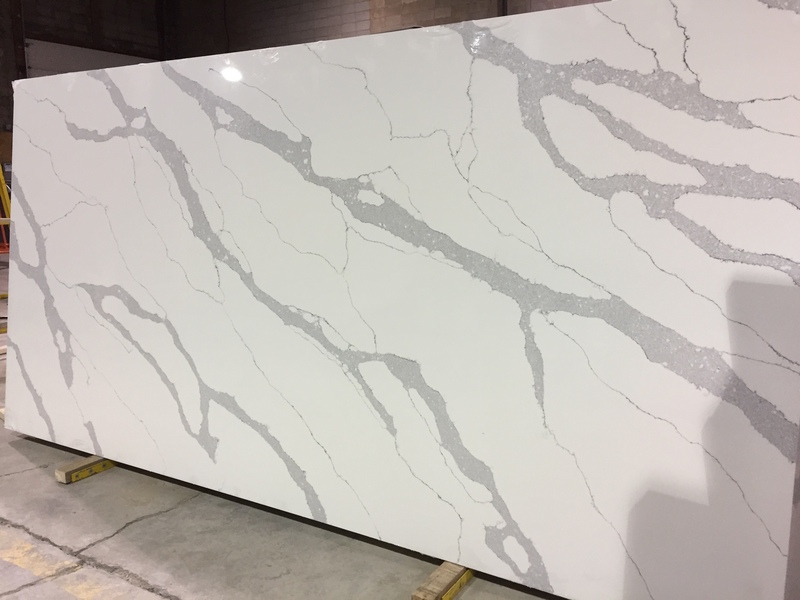 How Quartz is Made: Quartz countertops are man-made engineered stone countertops formed by combining 90% ground quartz (a natural hard mineral) with 8-10% resins, polymers, and pigments. 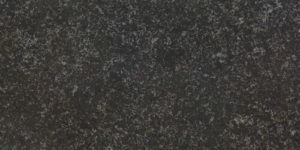 This forms a very hard granite-like surface. 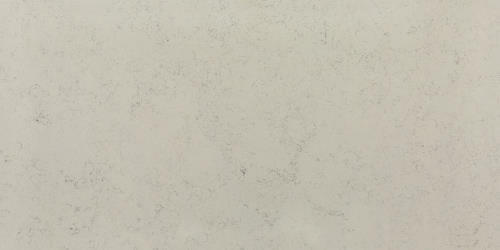 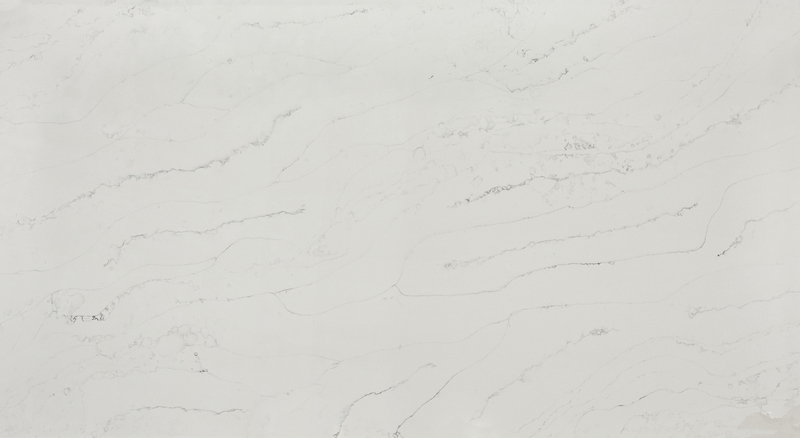 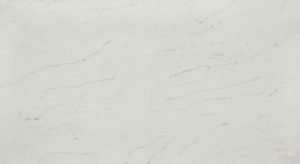 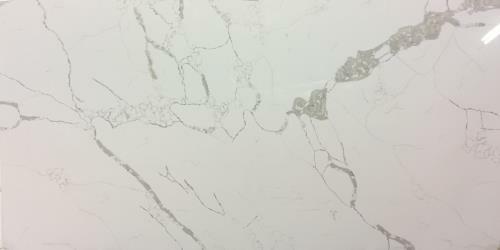 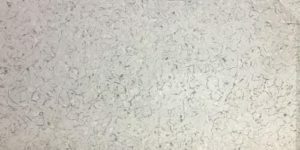 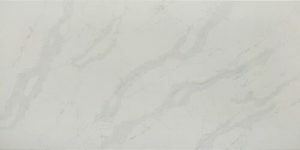 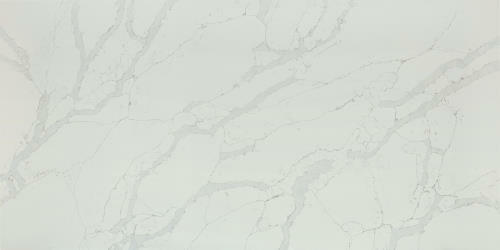 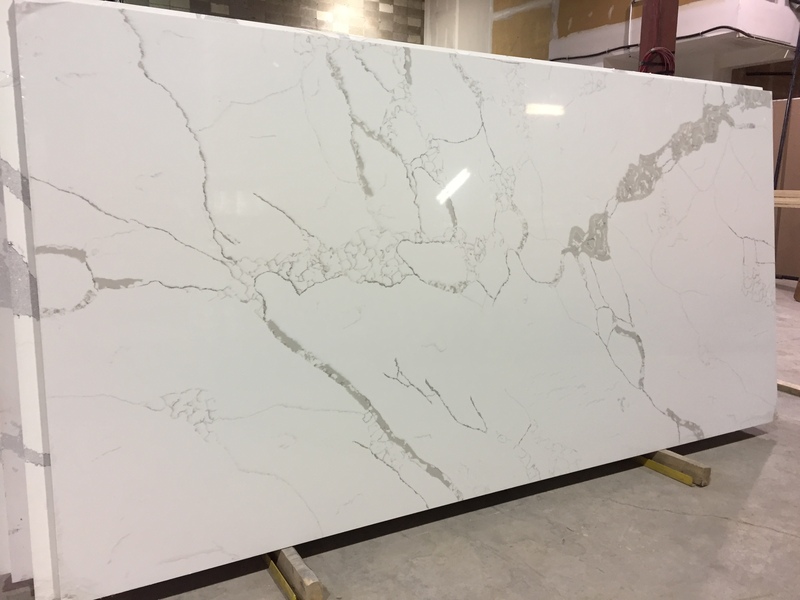 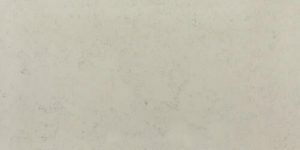 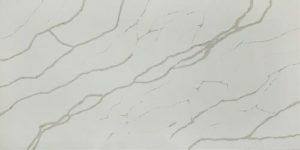 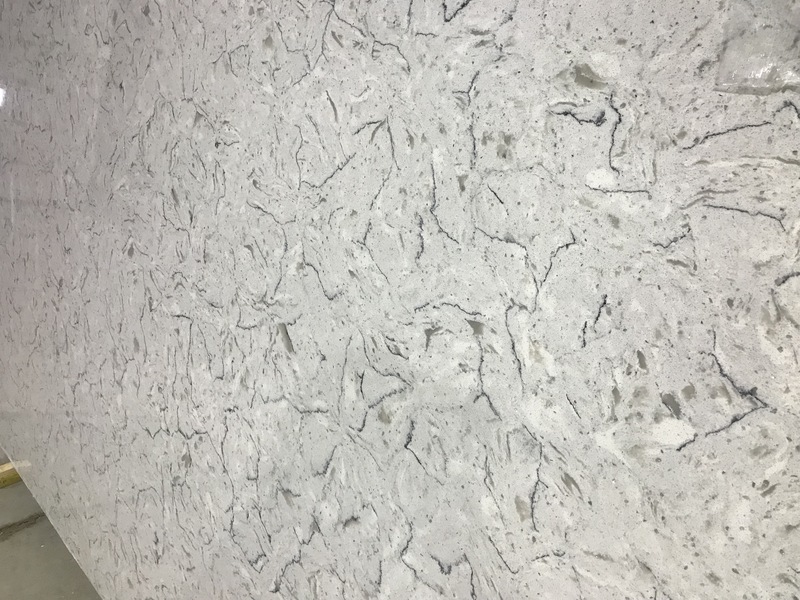 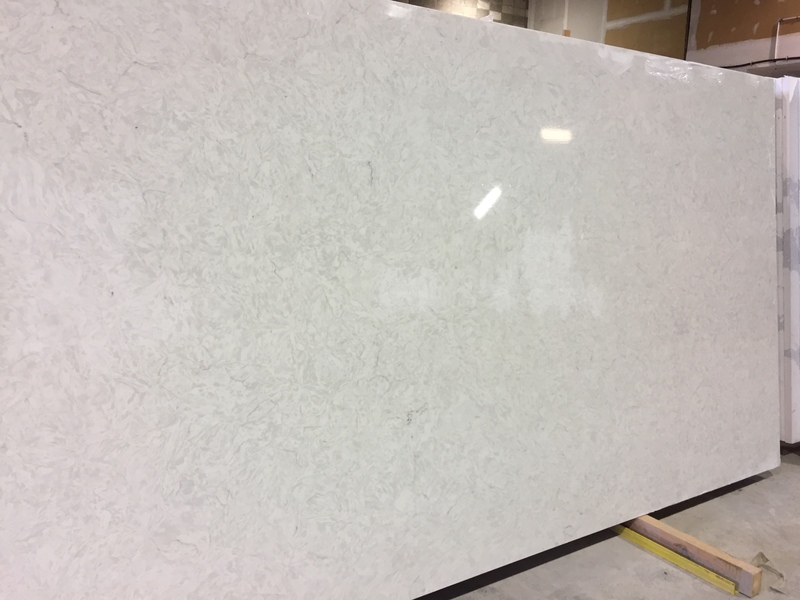 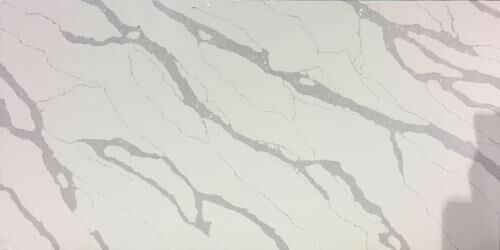 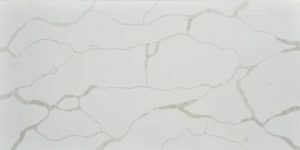 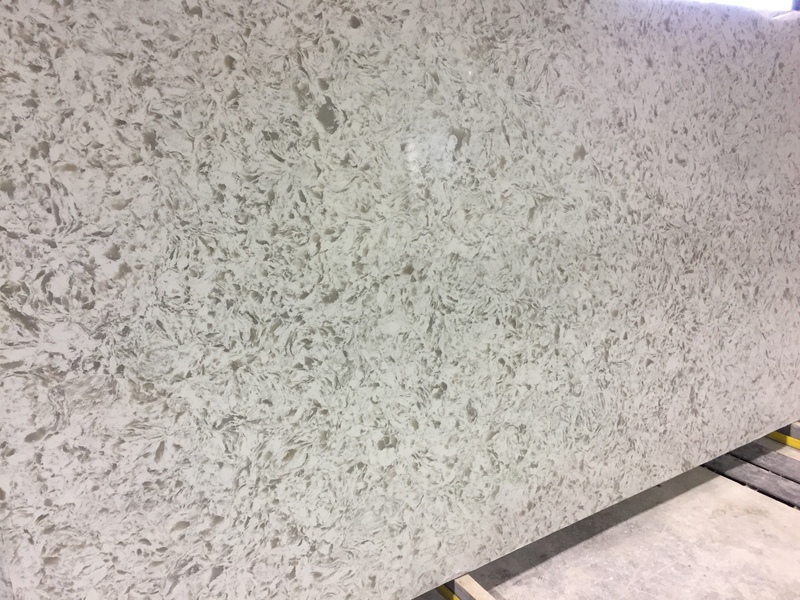 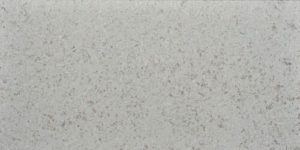 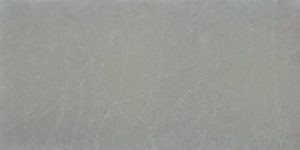 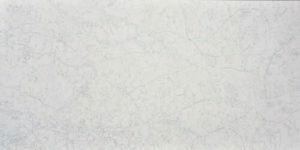 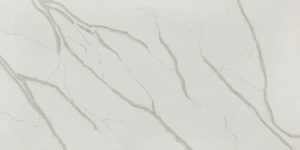 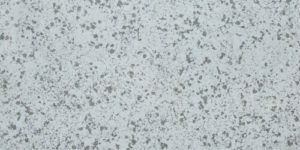  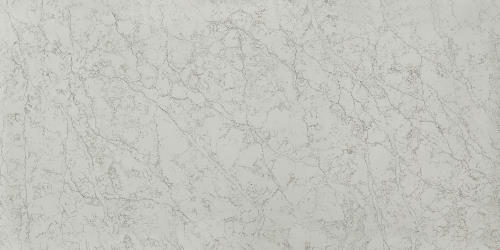 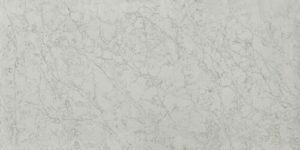 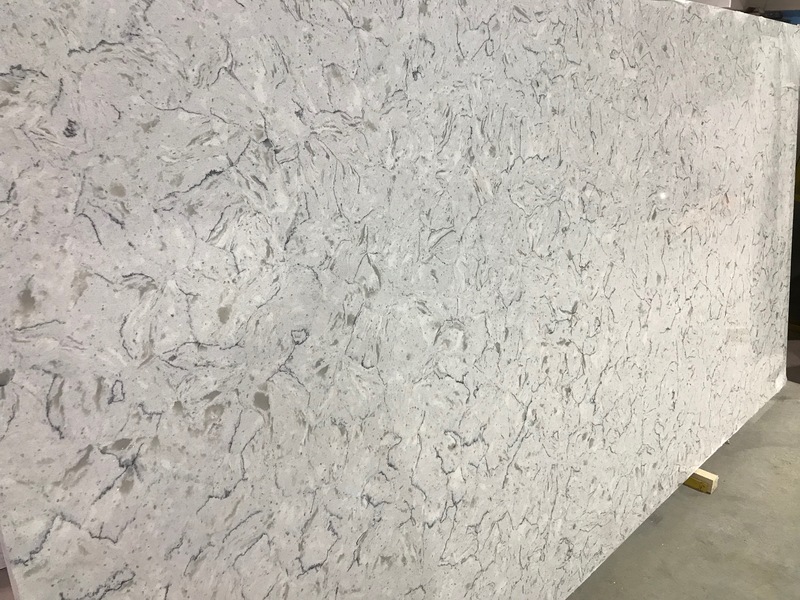 The appearance depends on how the quartz is ground: coarsely ground quartz produces a flecked appearance, while finely ground quartz produces a smooth look. 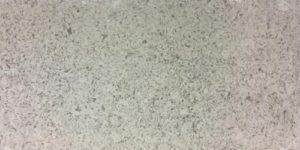 Easy to clean with mild soap, water, and a soft cloth. 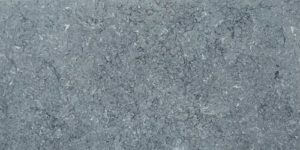 Below is a selection of colour and Texture styles readily available from our Calgary Manufacturing facility. 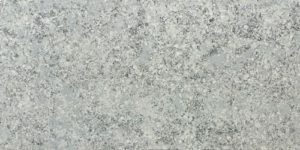 Contact us with your countertop sizes and stone choice and we will be happy to quote you for your project. 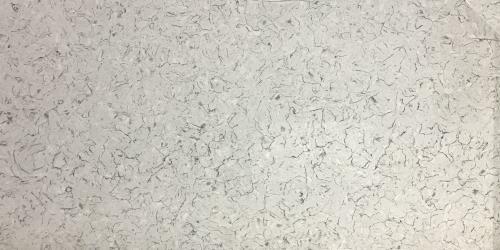 We can remove your old tops and install new ones quickly.